KLOGR, an Italian alternative rock band launch a new way to raise funds for Sea Shepherd; a YouTube campaign presenting their new video “Guinea Pigs”. Every single view produces an income of 0.05 cent. 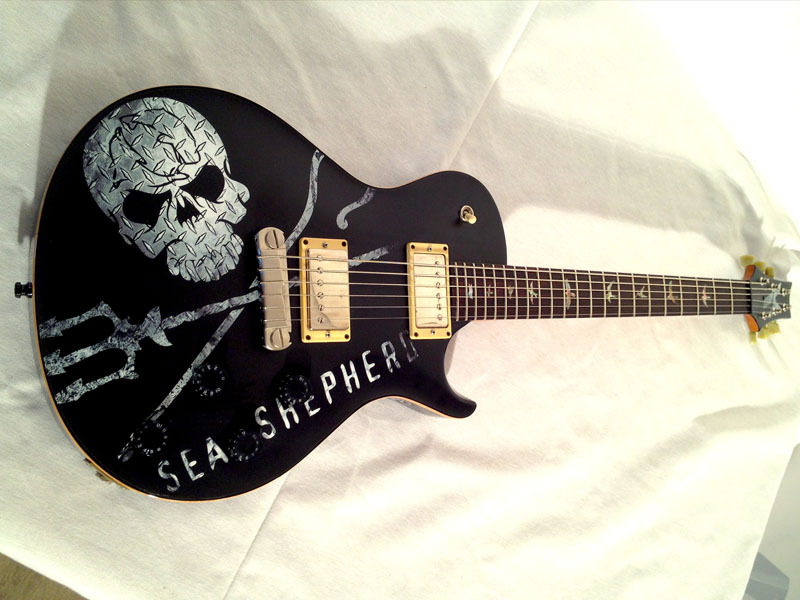 All earnings of the band from May 24th untill September 30th will be entirely donated Sea Shepherd.